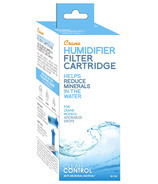 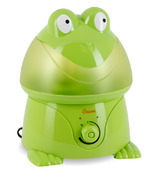 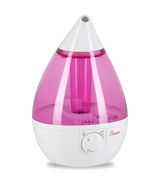 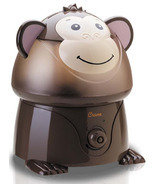 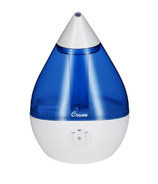 Crane has taken the lead in putting the "fun" into cool mist humidifiers for better living. 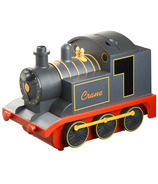 Crane's products are functional and efficient at fulfilling your home improvement needs while communicating an appreciation for elegant design. 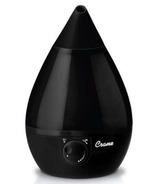 Crane's unique sense of style, an unwavering commitment to quality, and always remaining a step ahead of the crowd, allows them to continue to create their own distinctive interpretation of small home appliances. 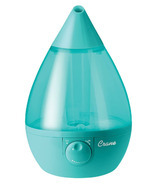 Try Crane for humidifiers that make you smile. 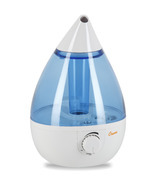 When you or your children are sick with the cold and flu breathing through a stuffy nose is miserable. 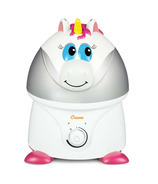 Crane's cool mist humidifiers help to moisten up the nasal passages and soothe dry coughs so that children can breathe easier and sleep peacefully at night. 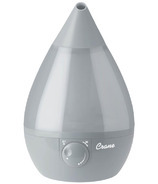 Crane humidifiers are whisper quiet and run up to 24 hours. 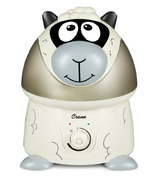 Sometimes the best medicine is no medicine!